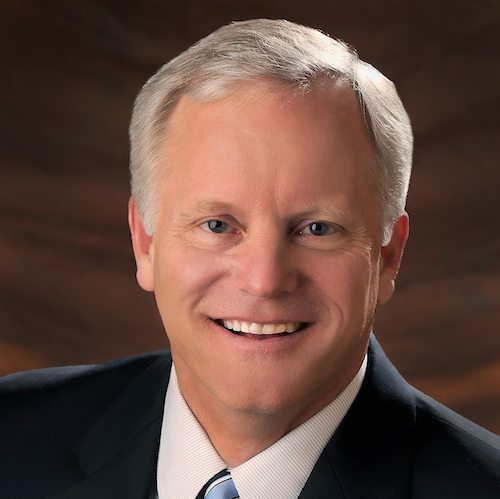 Tim Savage (ThM, Dallas Theological Seminary; PhD, University of Cambridge) is former senior pastor at Camelback Bible Church in Paradise Valley, Arizona, and a Council member of The Gospel Coalition. 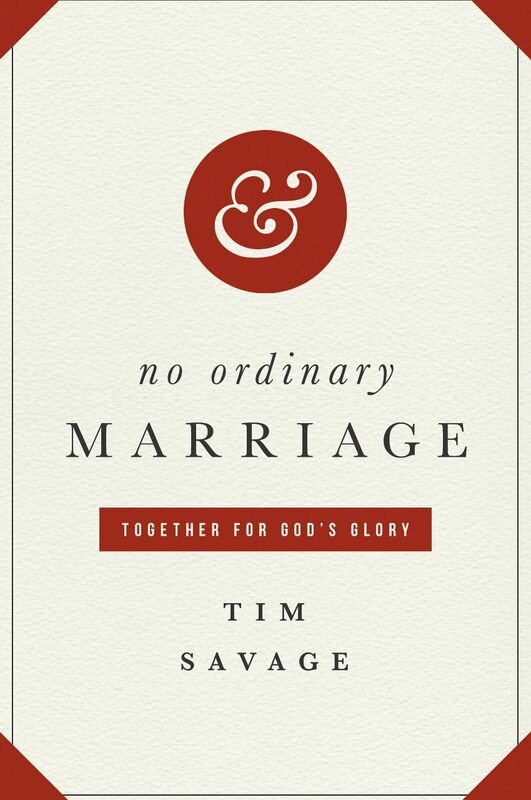 He is the author of No Ordinary Marriage: Together for God’s Glory. He and his wife, Lesli, have two children.